Howdy kitchen maestros? Chicken lovers will surely love our featured recipe for this issue–Barbecued Drumsticks! 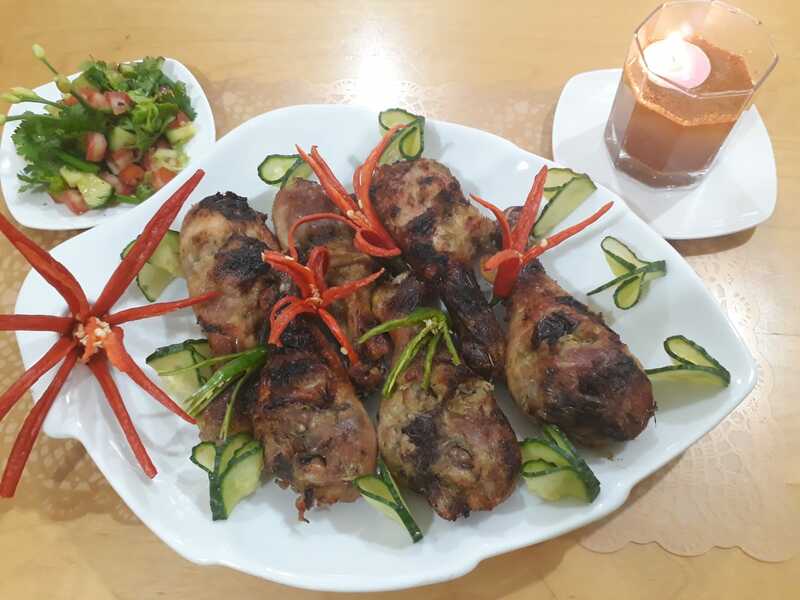 This heavenly combination of the chicken’s tasty meat and spices is perfect for lunch and dinner with family and friends. So, wait no more and start cooking! 1. In a bowl, marinate chicken drumsticks with oregano, tarragano, honey, lime, and seasonings.